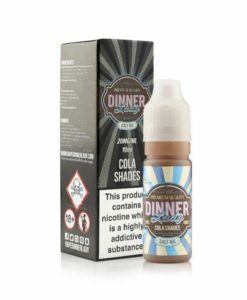 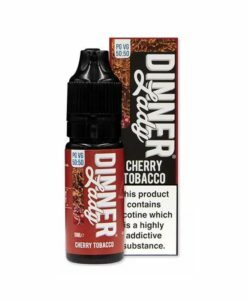 Dinner Lady has taken the vape scene by storm by serving these classics, old school tastes to the young vape industry. 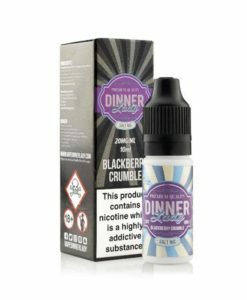 In the process, their delicious recipes and expert mixology have picked up awards from ECigClick, Best UK Brand Award, and NVE. Their entire range is available in 30ml (3x10ml) packs or 50ml 0mg short fills.